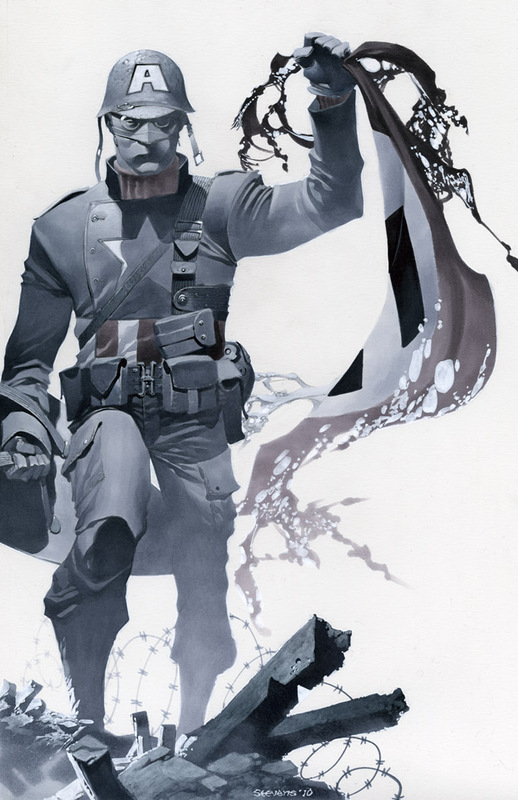 Posted January 13, 2011 in Captain America, Chris Stevens. Posted July 7, 2009 in Chris Stevens, Galactus. 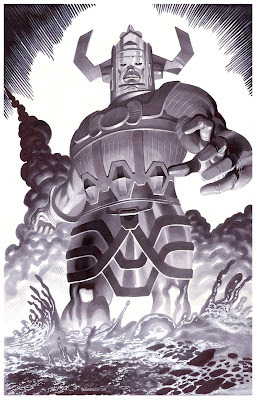 Galactus, Devourer of Worlds. 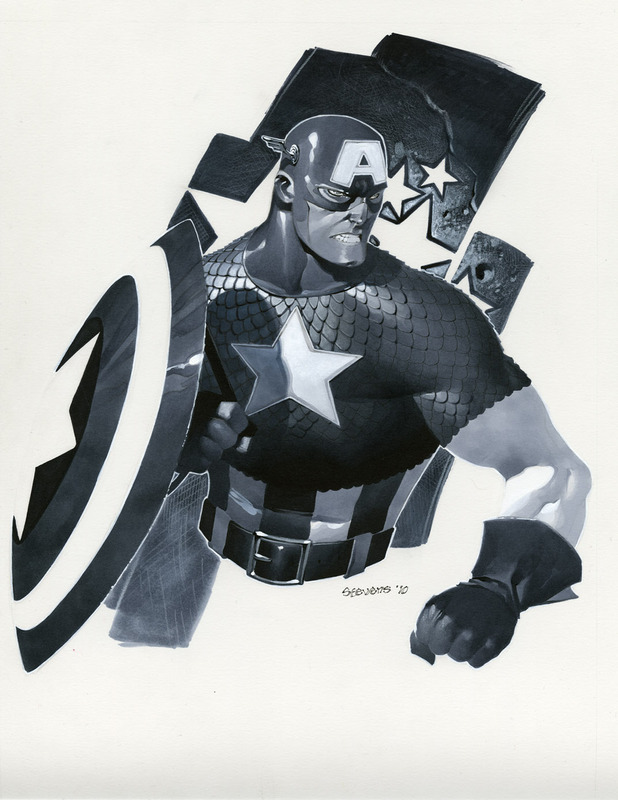 Dynamic marker illustration by Chris Stevens. 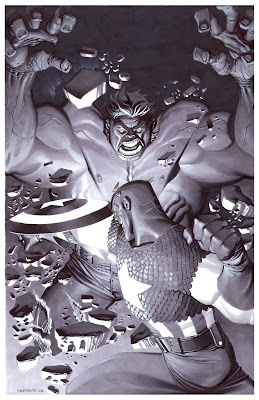 Posted May 24, 2009 in Captain America, Chris Stevens, The Hulk. 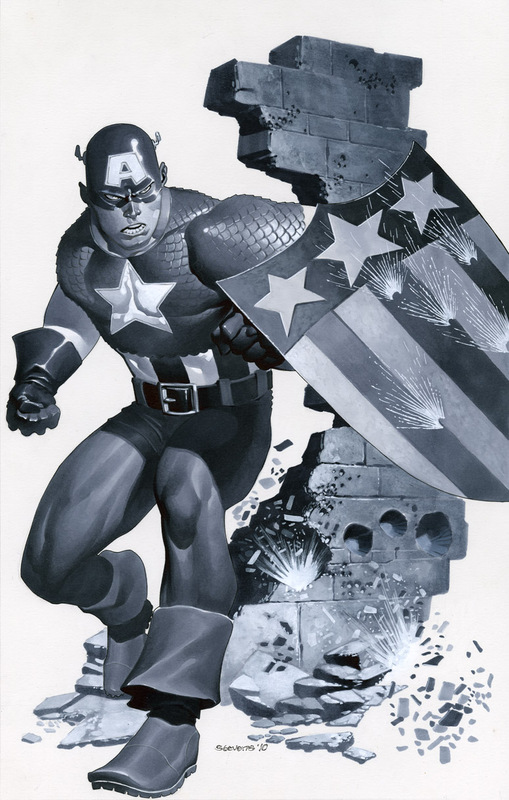 Action packed art from American Artist Chris Stevens. Chris’s art has appeared extensively in the RPG market and more recently in Image Comics’ anthology ‘Popgun’. For more of Chris’ work be sure to visit his DeviantArt page.